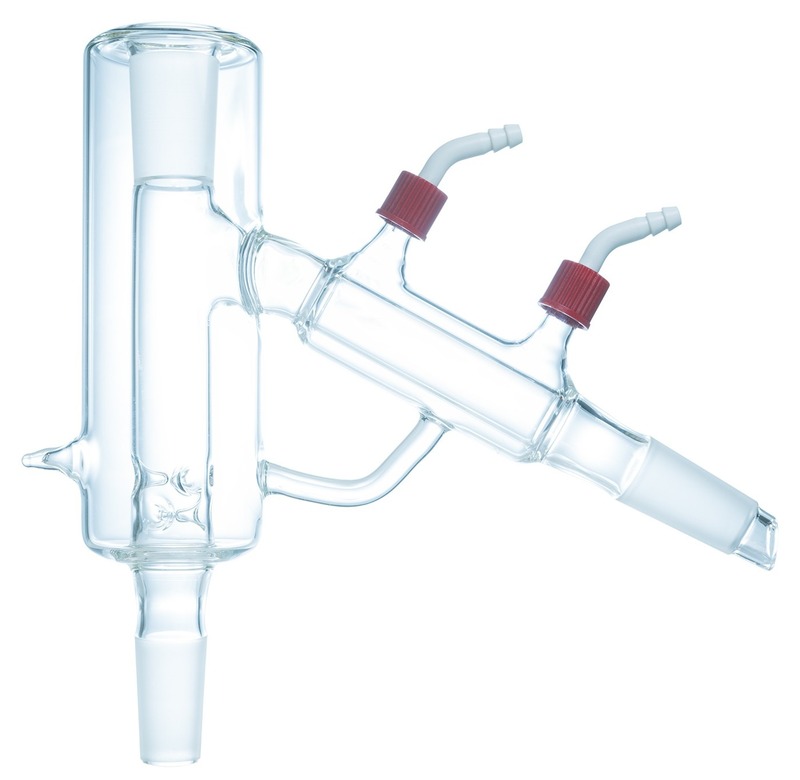 P2 Packable Distillation Head with 24/40 Joints - ON SALE! - FREE Shipping! P2 Packable Distillation Head with 24/40 Joints. Includes GL-14 Barb Connections. Recommended packing media: Raschig Rings, Porcelain Berl Saddles, Glass Beads, Pro-Pak, or Stainless Steel Wool.